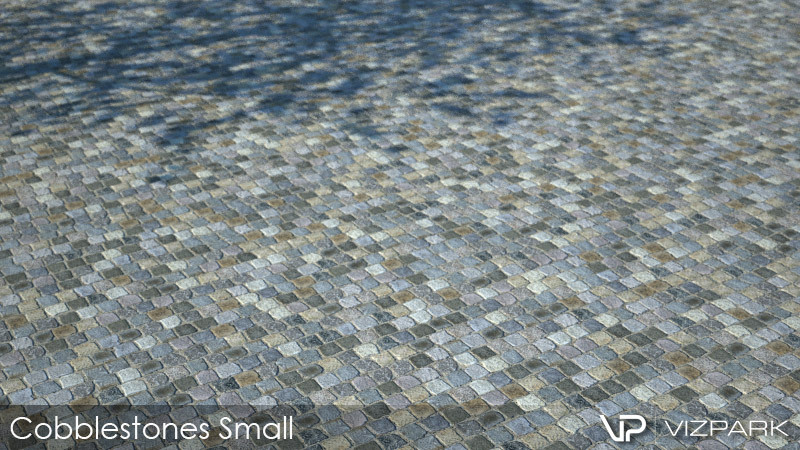 75 Multi-Textures for Omnitiles or Walls & Tiles plus tileable 4k textures from AGED WALLS, MODERN WALLS, STANDARD WALLS and STONE FLOORS. 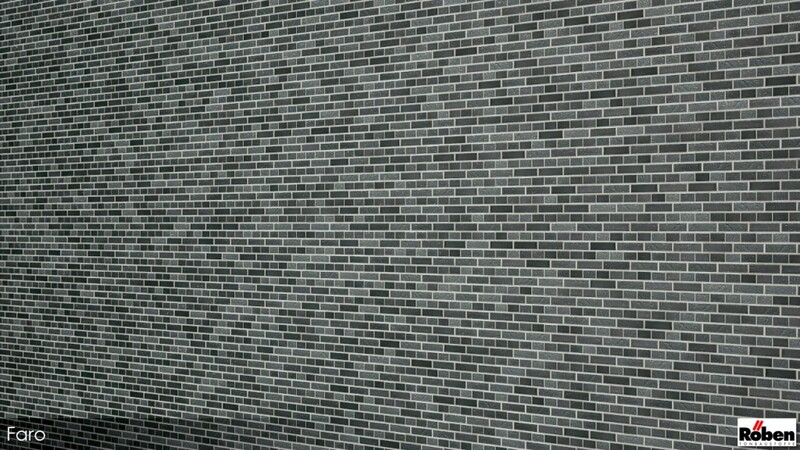 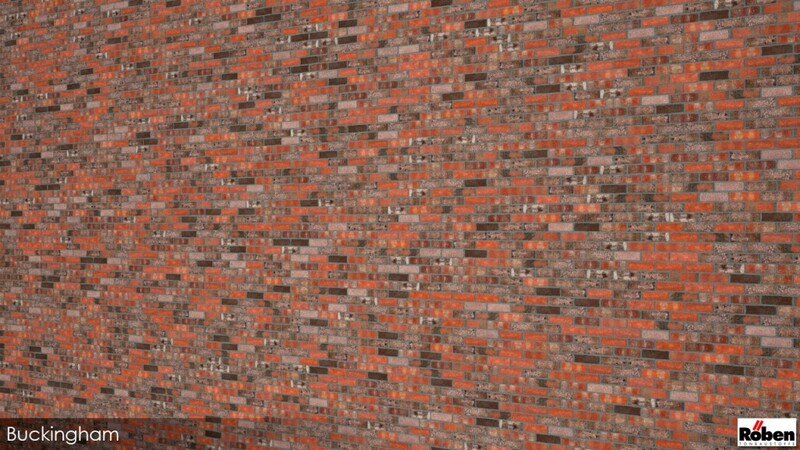 All Walls Bundle is a the complete bundle of 75 highly detailed brick wall and stone floor multitextures for architectural visualization. 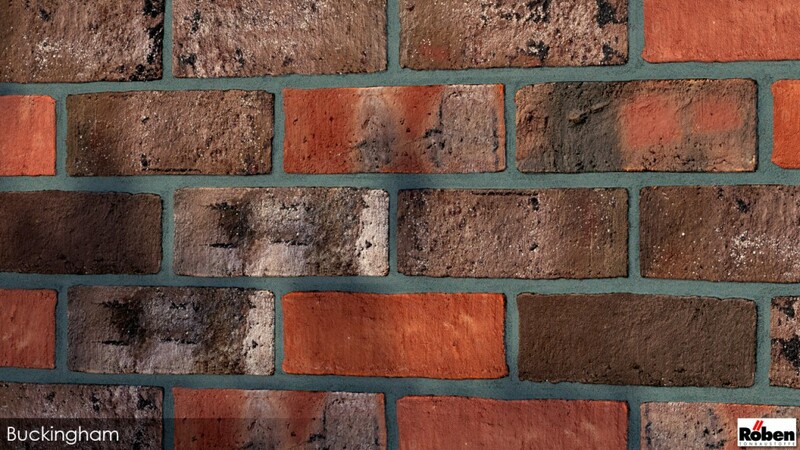 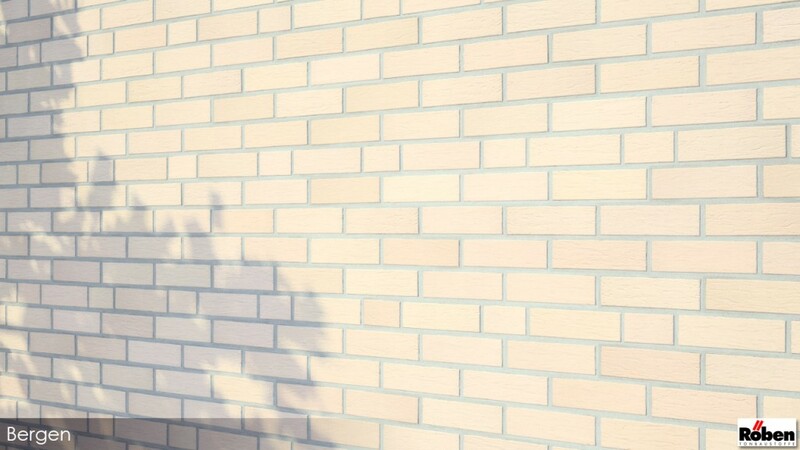 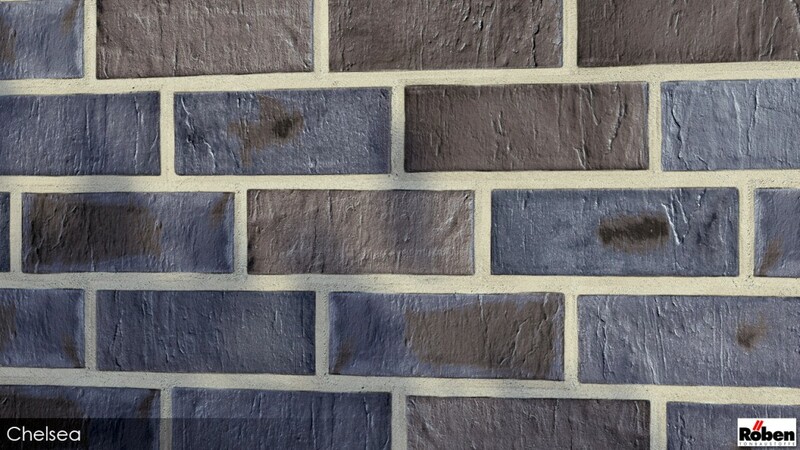 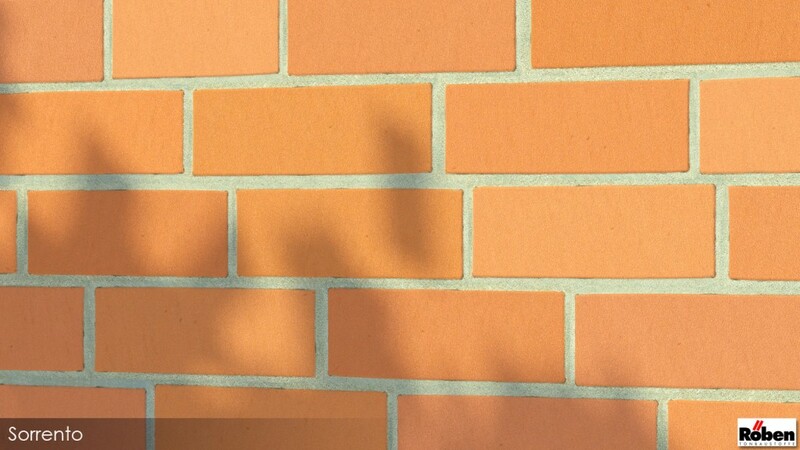 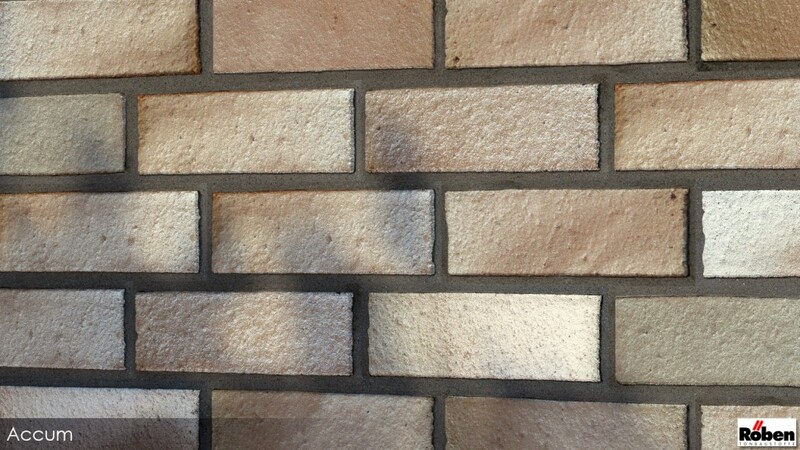 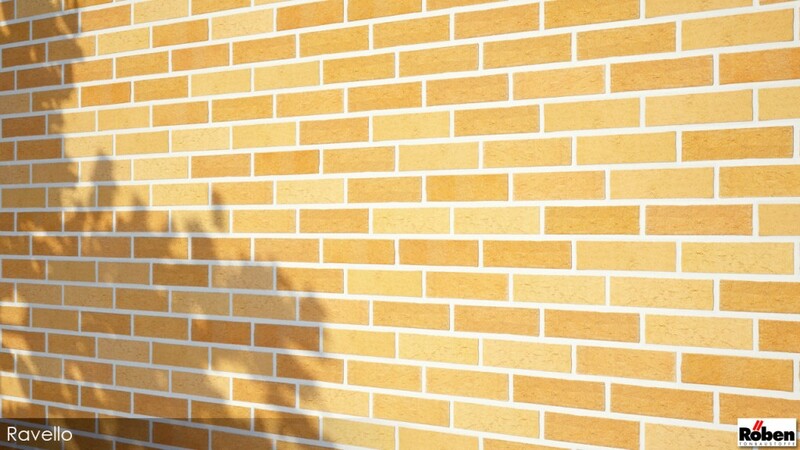 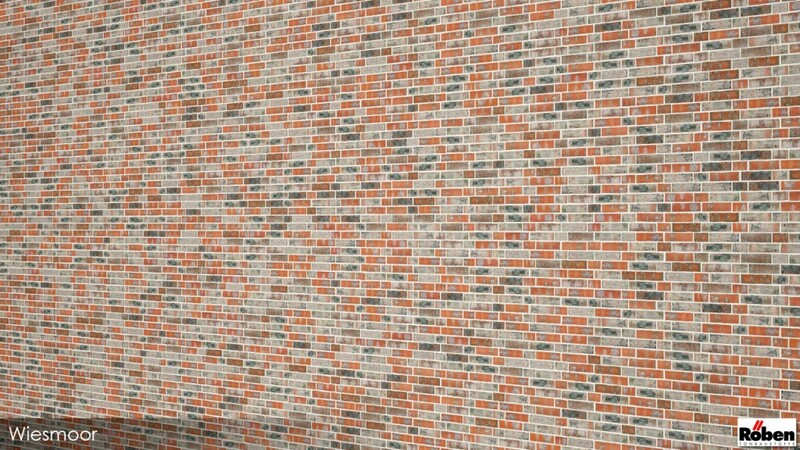 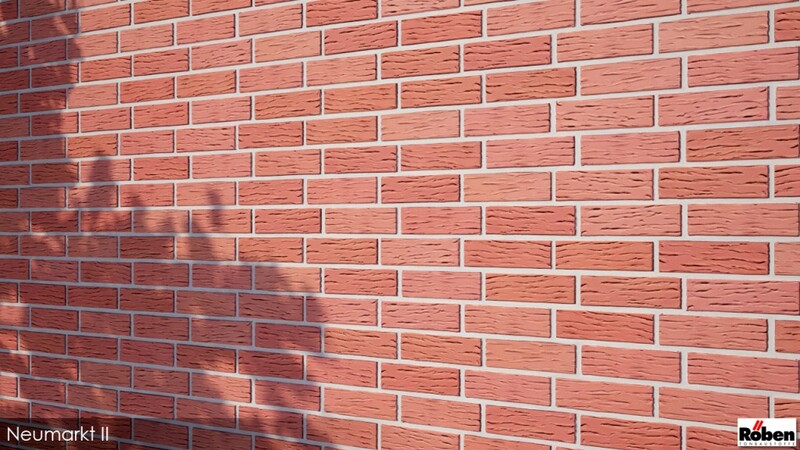 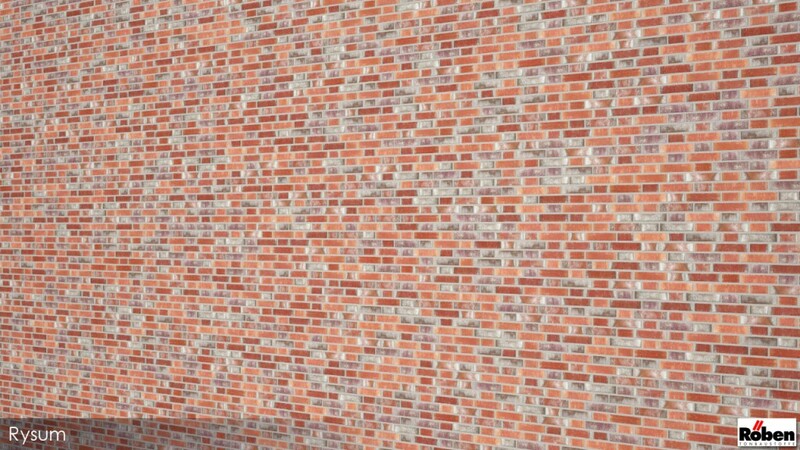 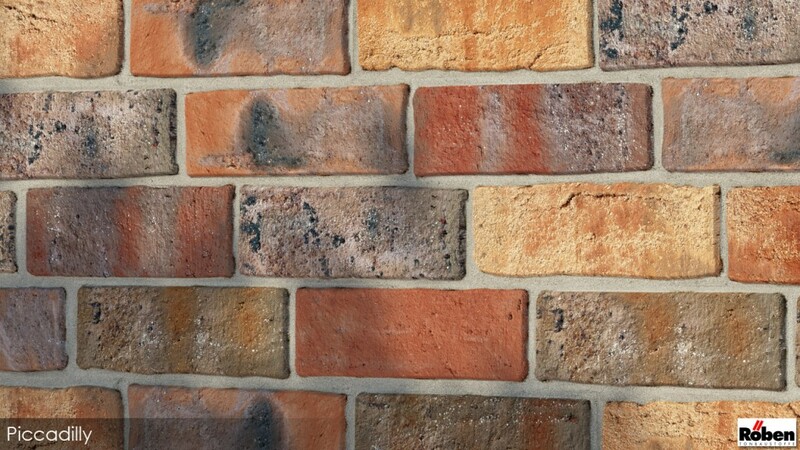 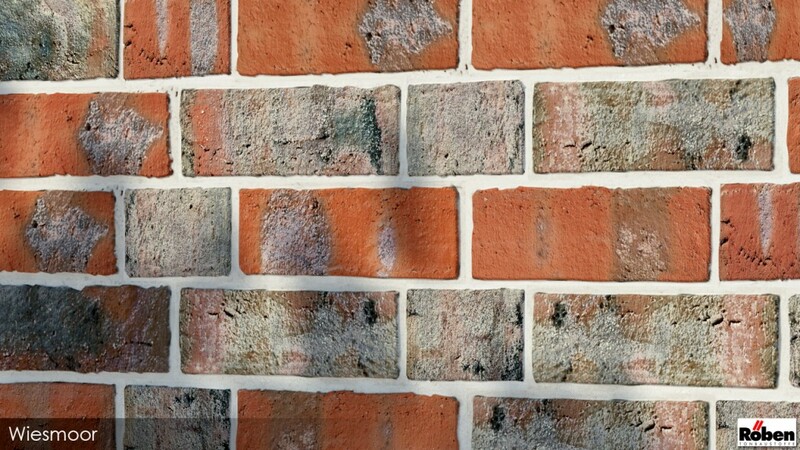 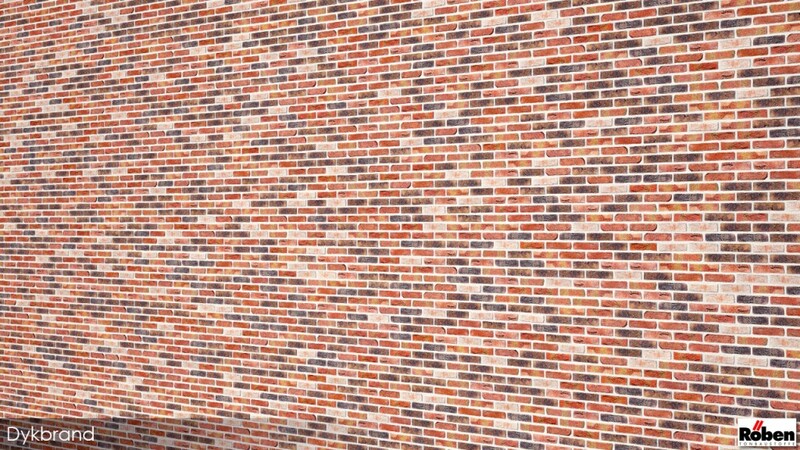 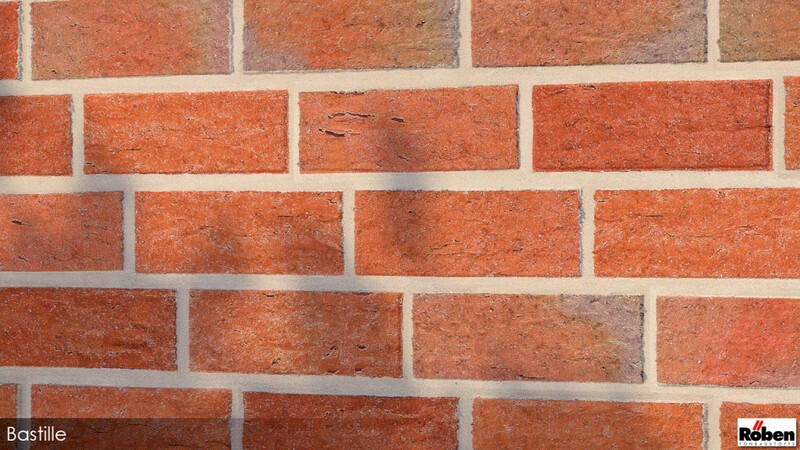 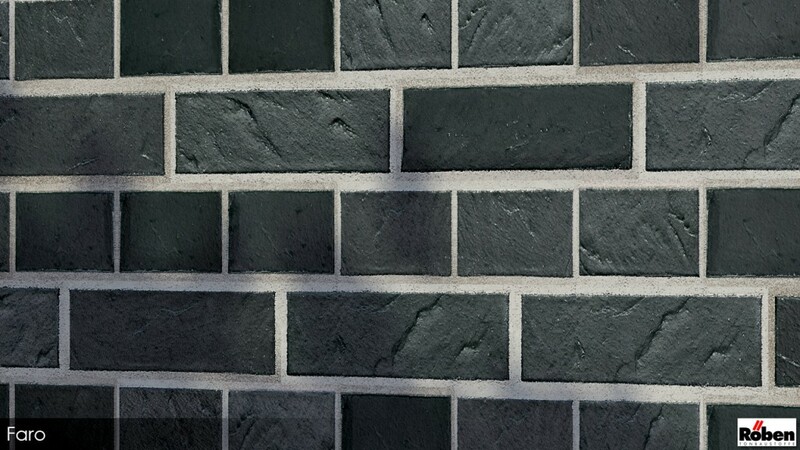 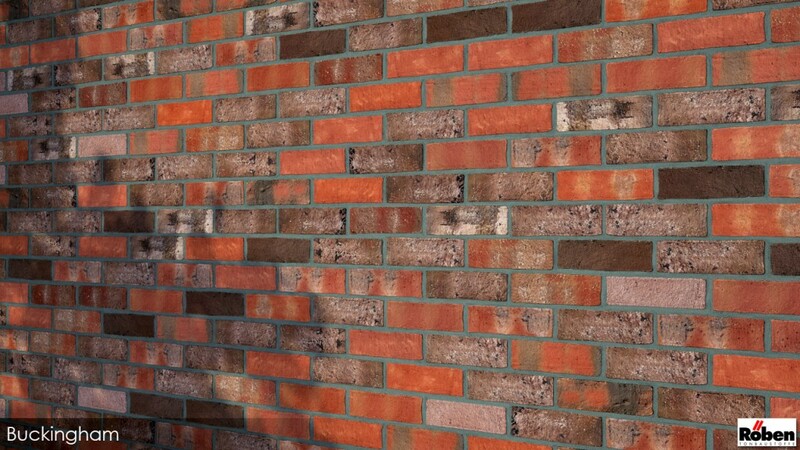 Each texture set includes several single brick / stone variations with diffuse, bump, displacement, reflection and alpha-mask layers. 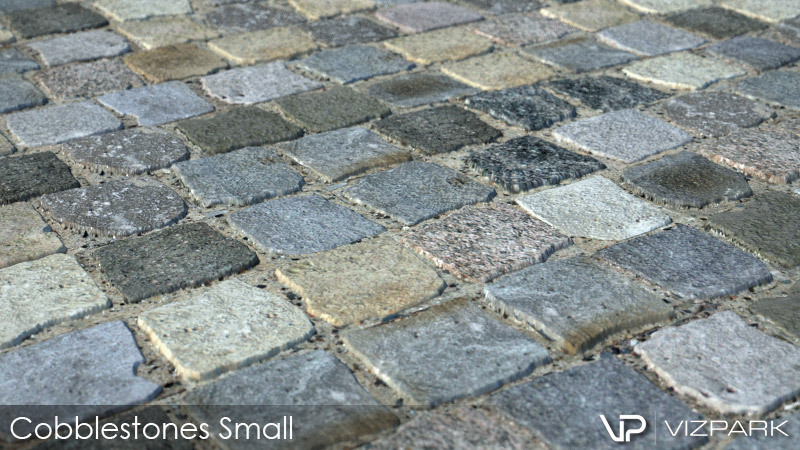 The textures are perfectly prepared to create any type of wall or stone floor with Walls & Tiles. 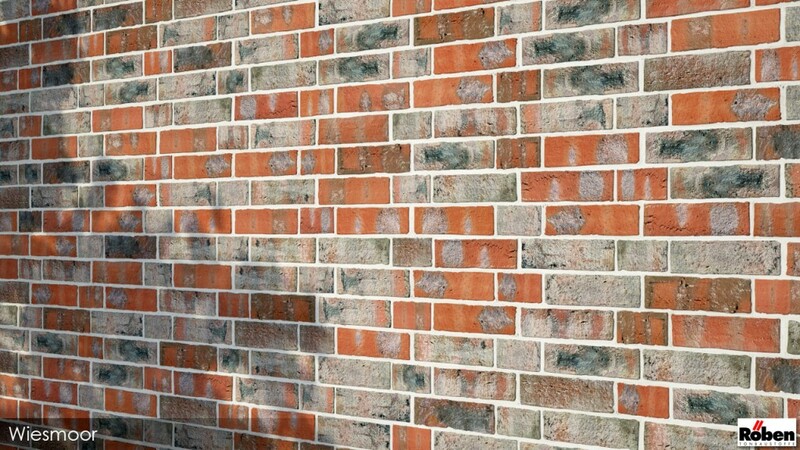 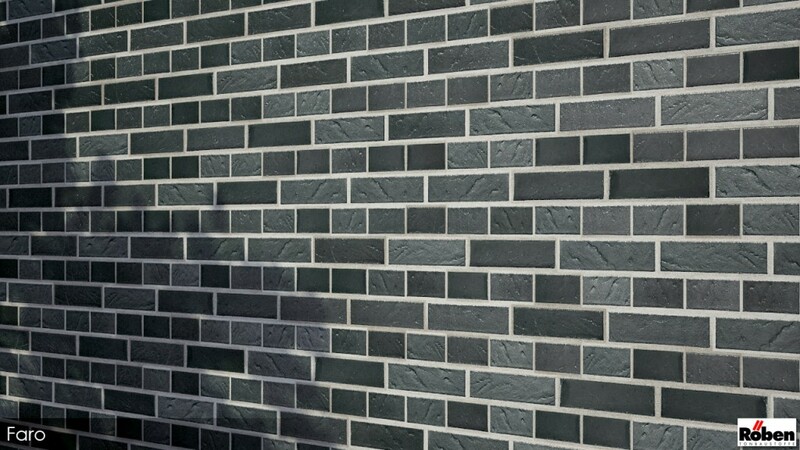 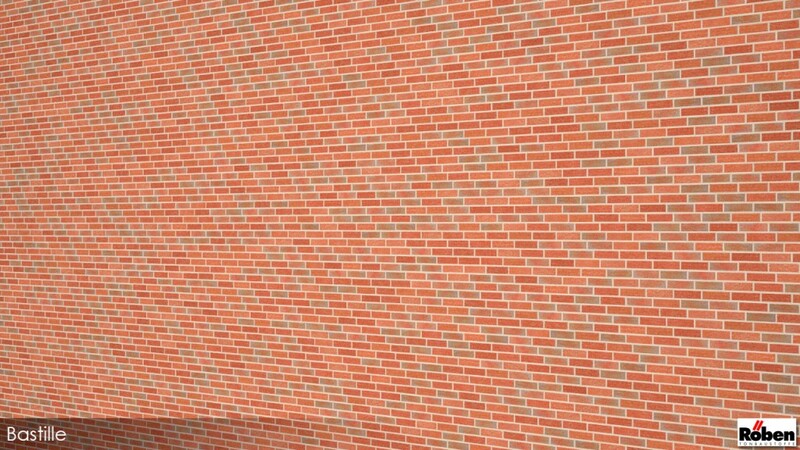 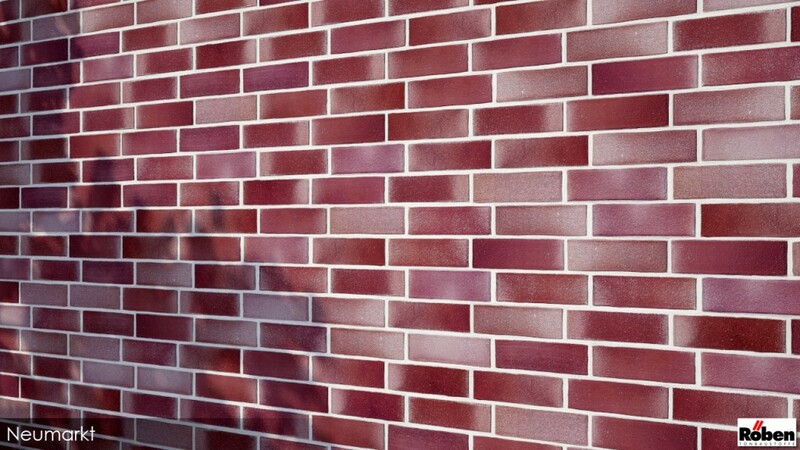 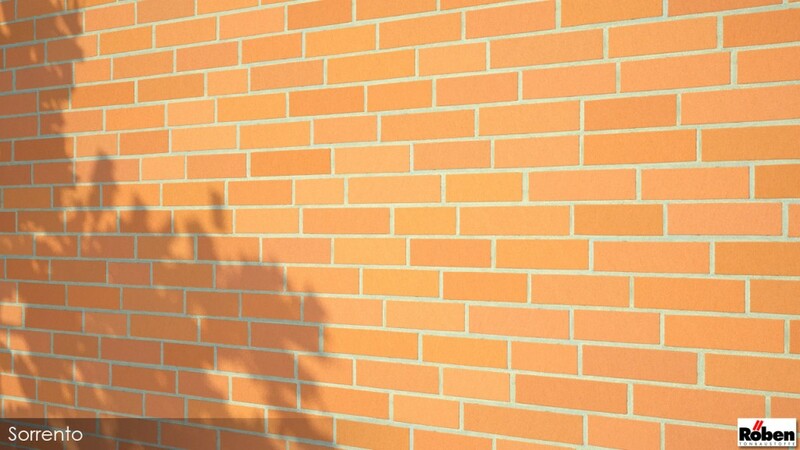 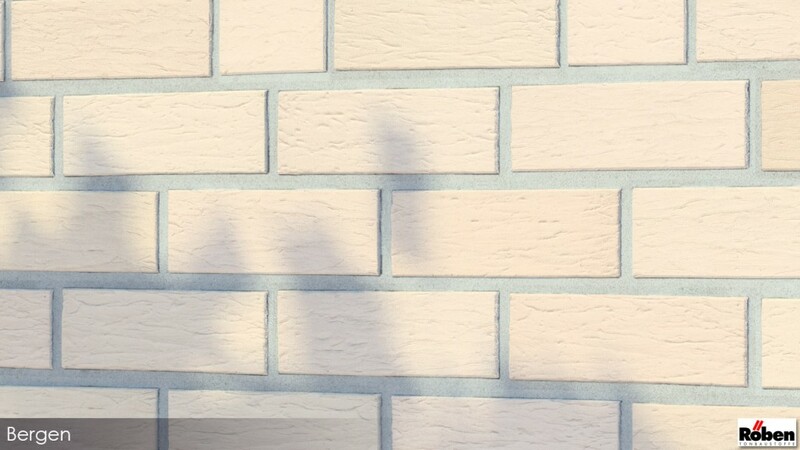 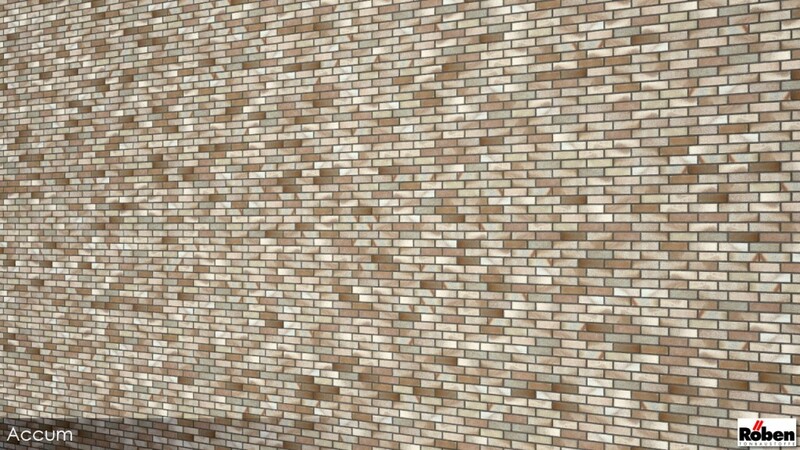 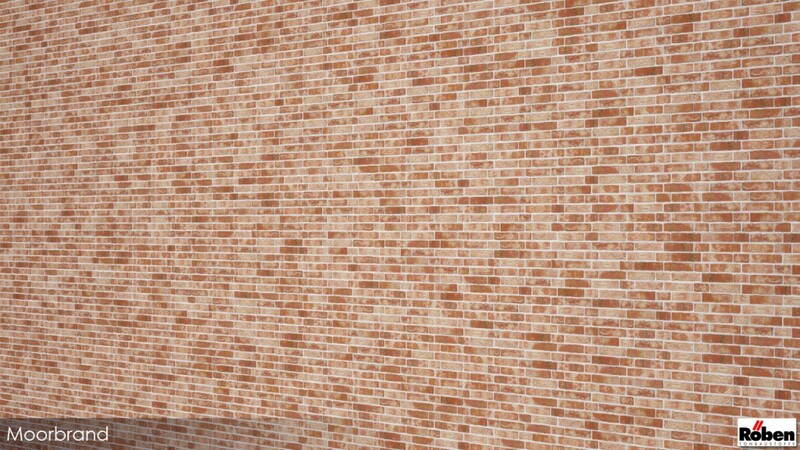 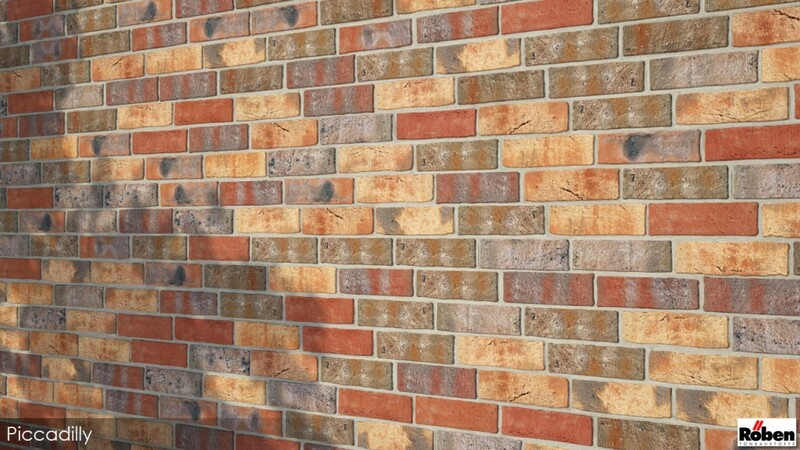 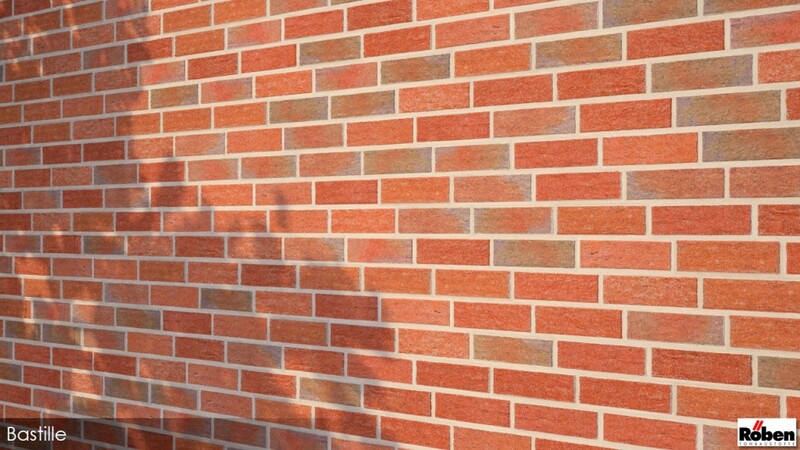 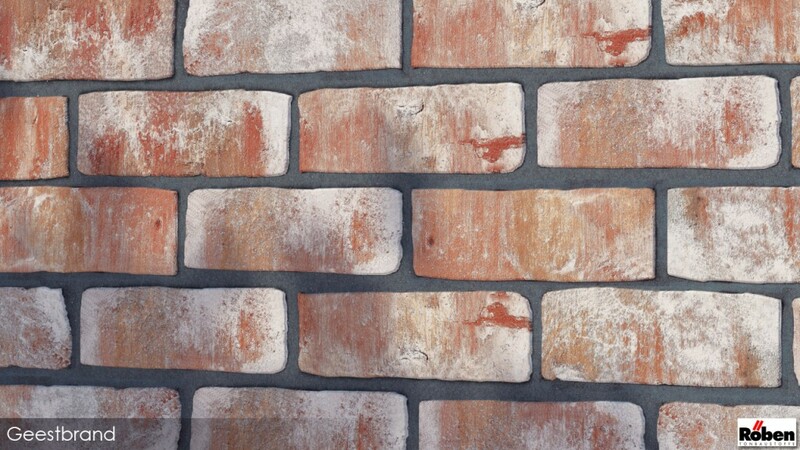 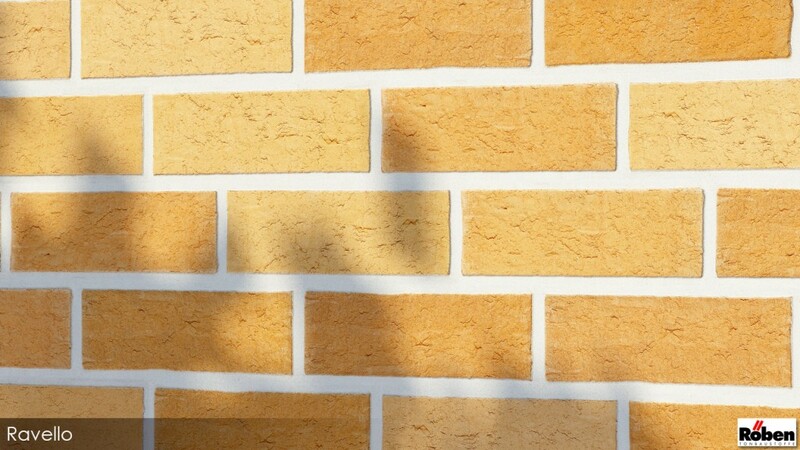 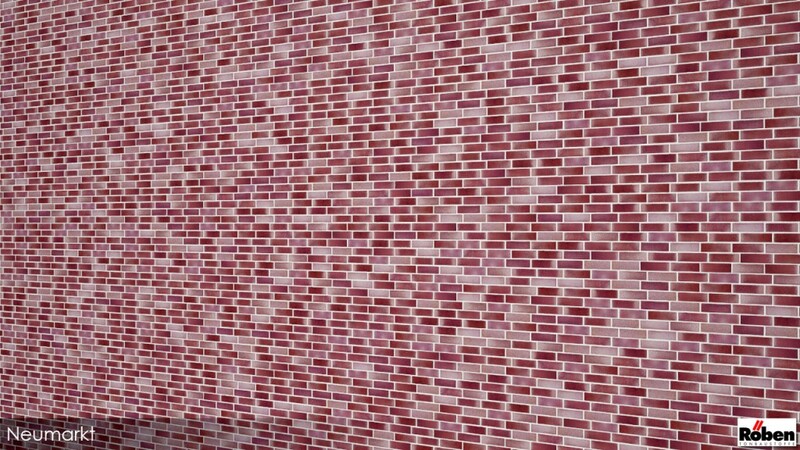 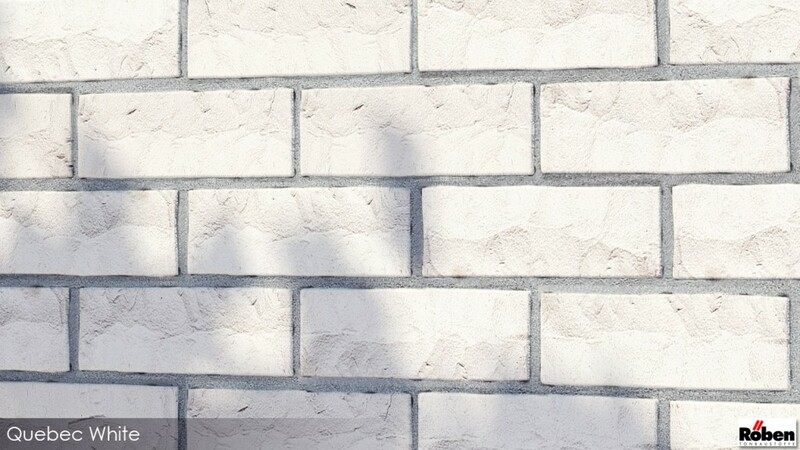 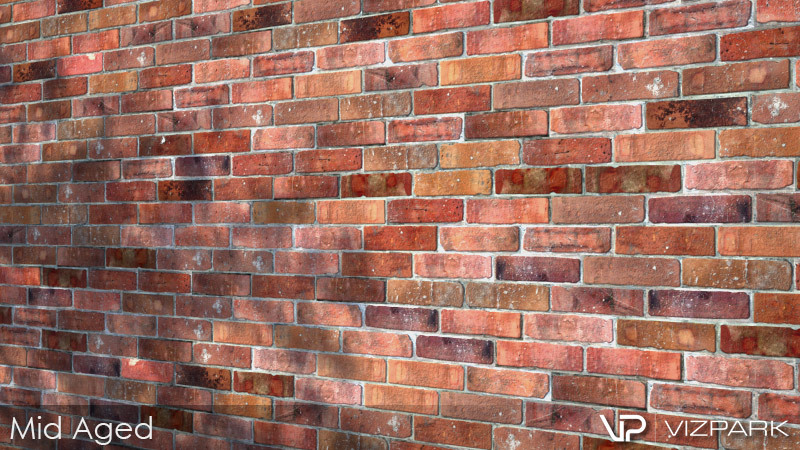 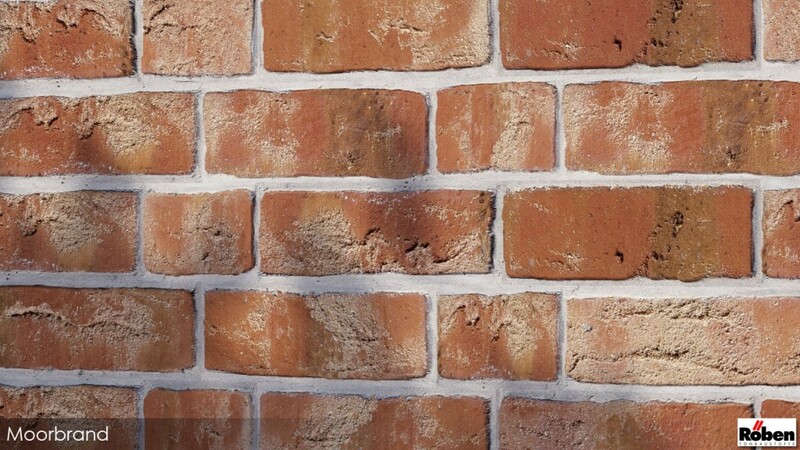 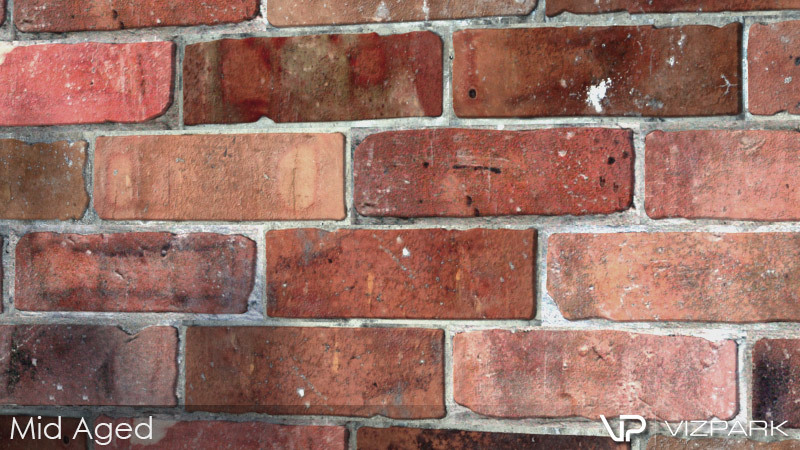 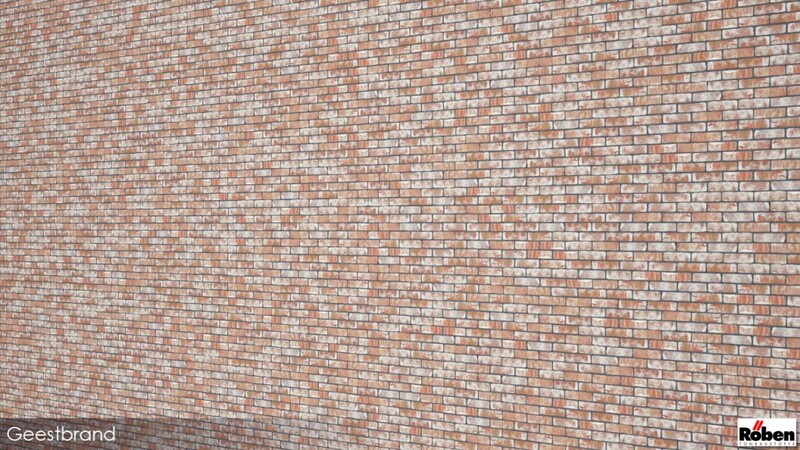 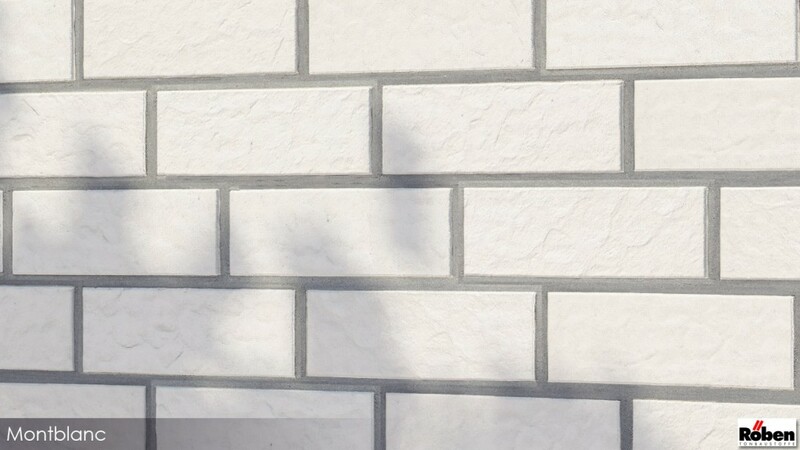 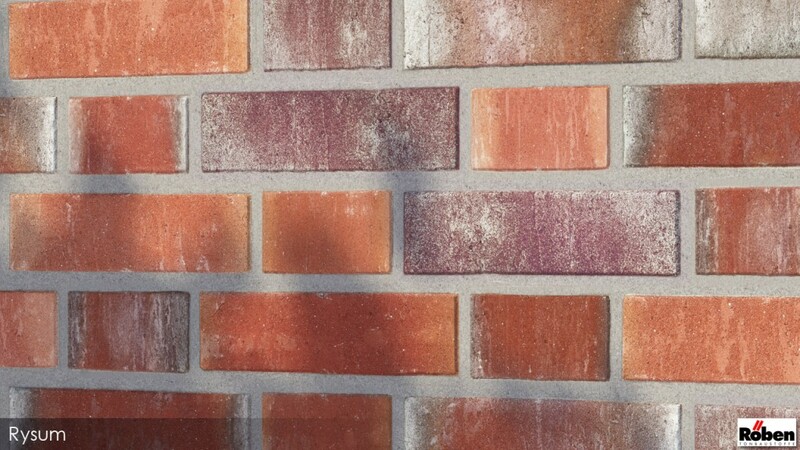 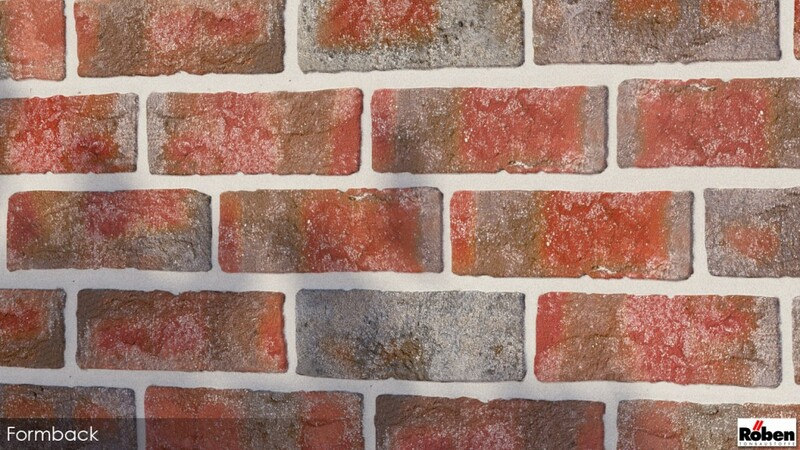 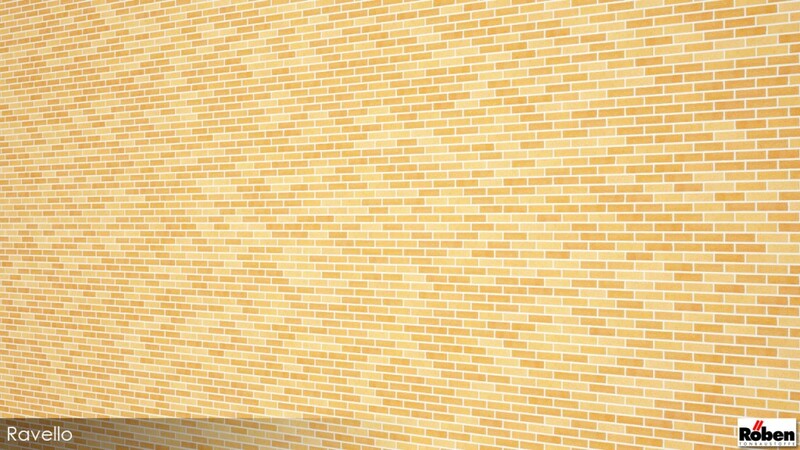 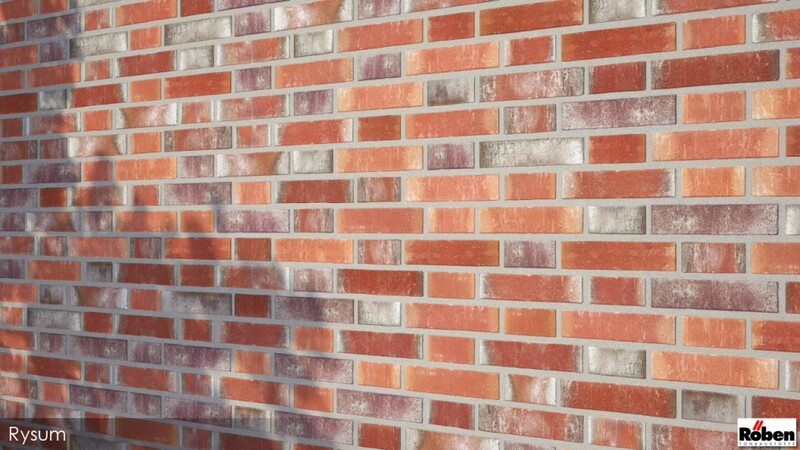 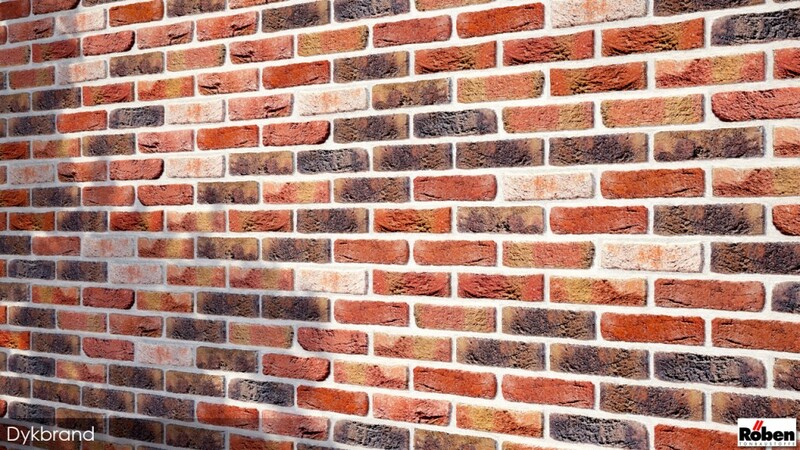 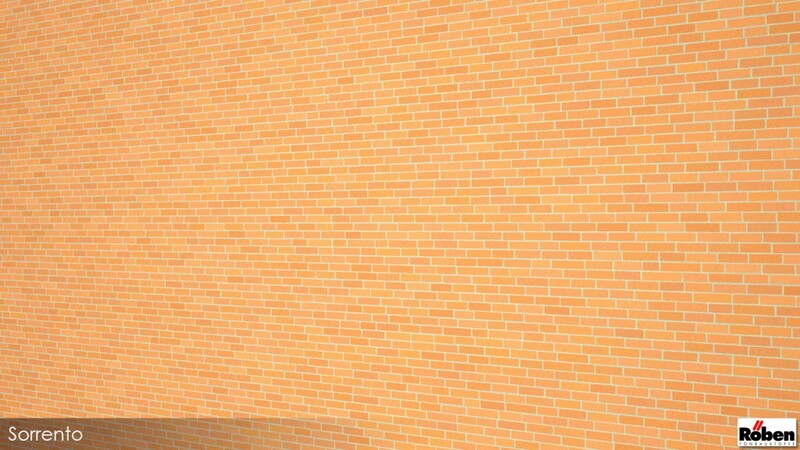 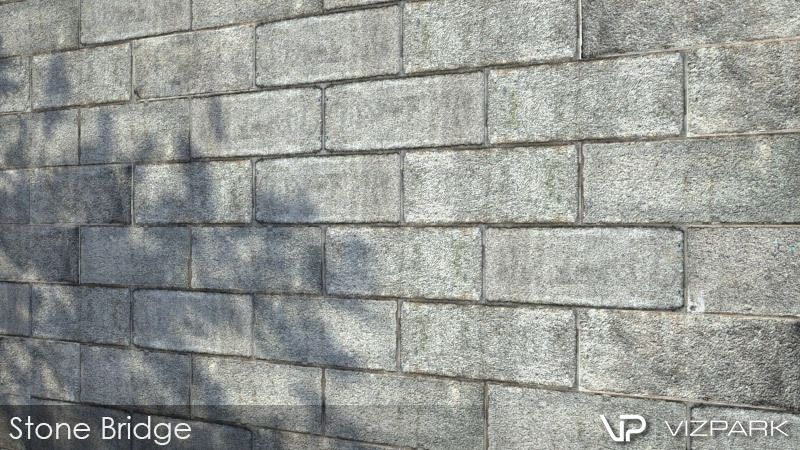 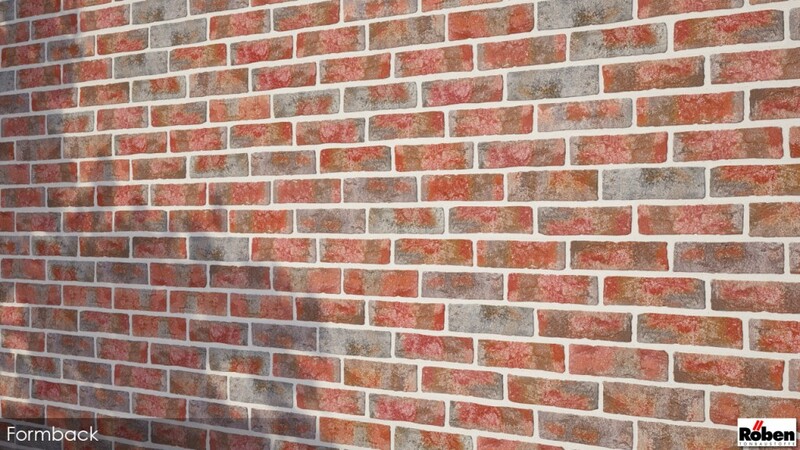 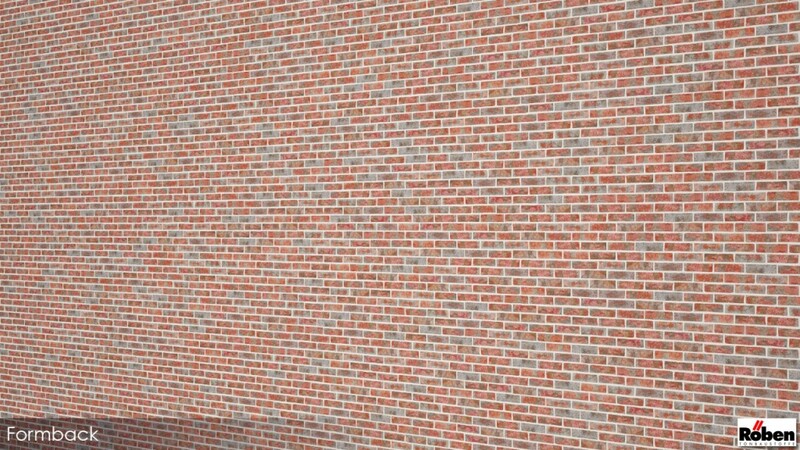 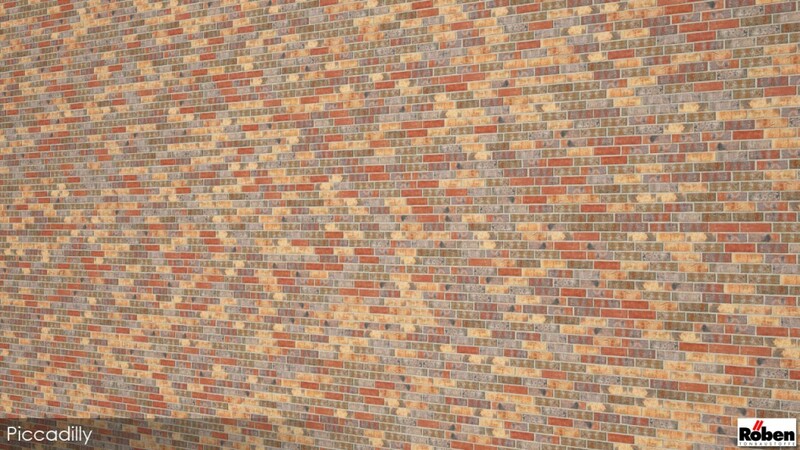 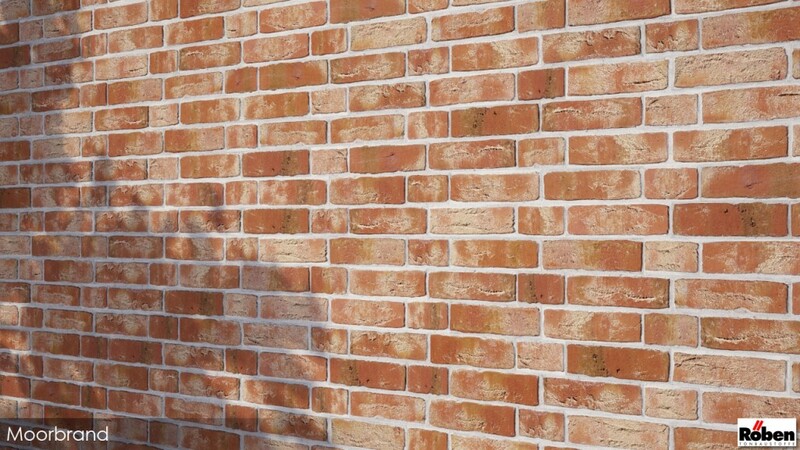 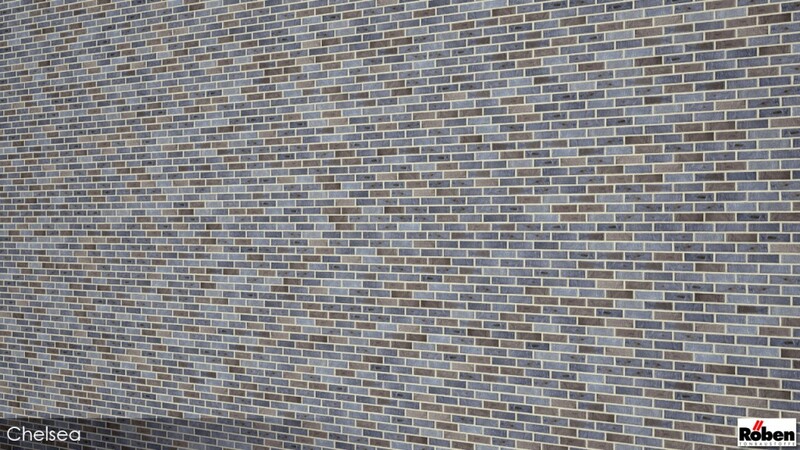 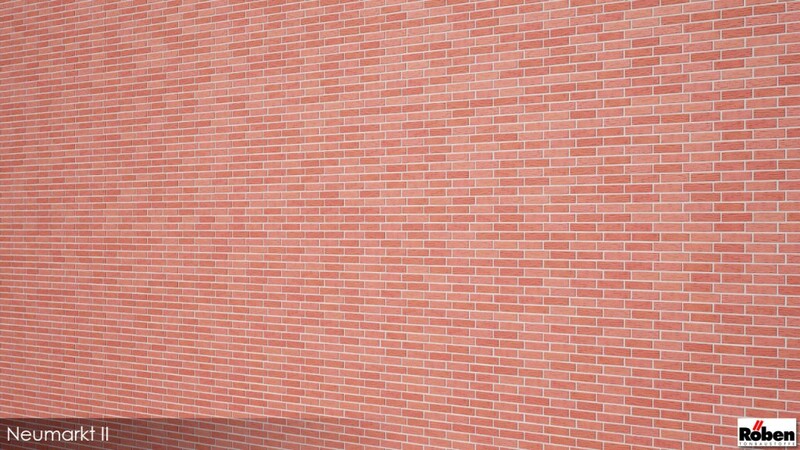 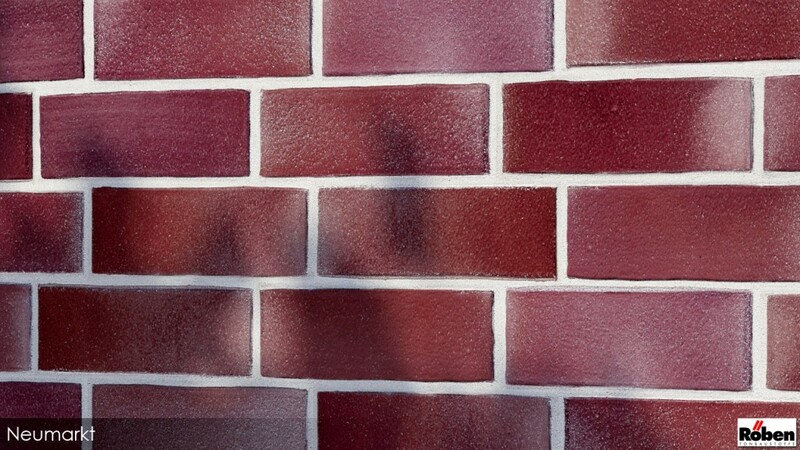 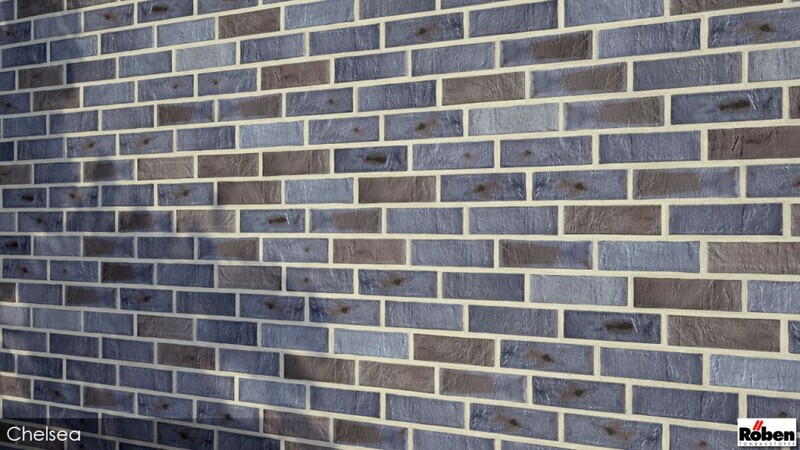 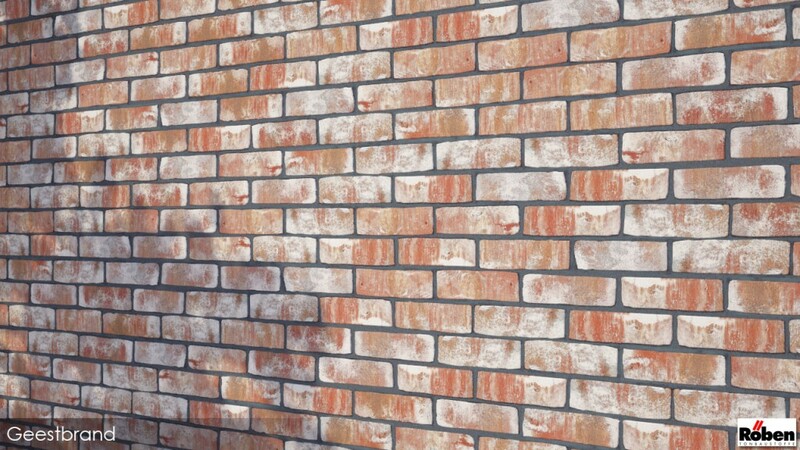 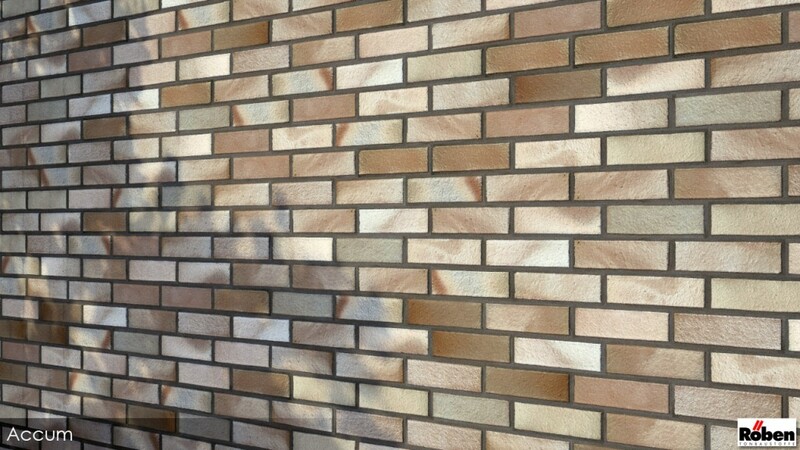 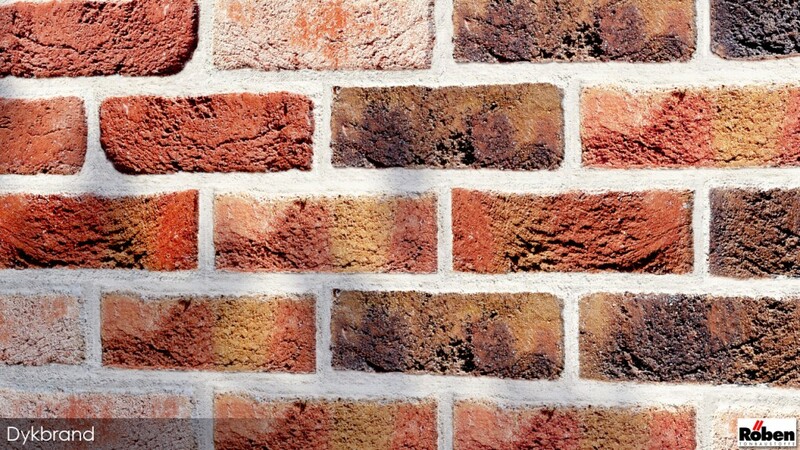 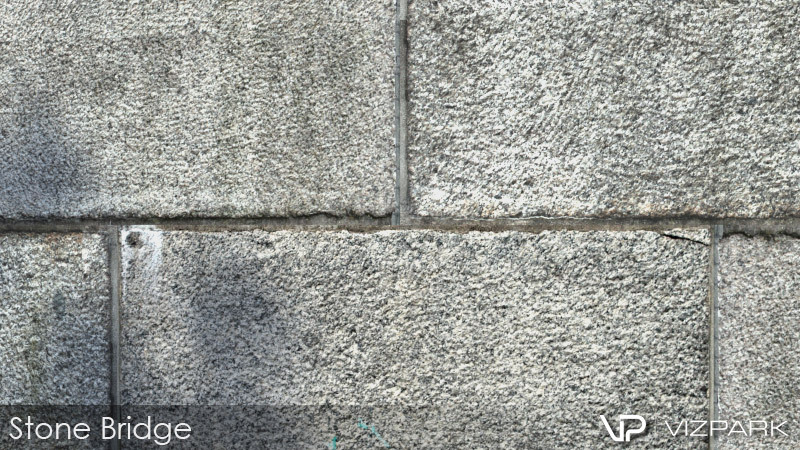 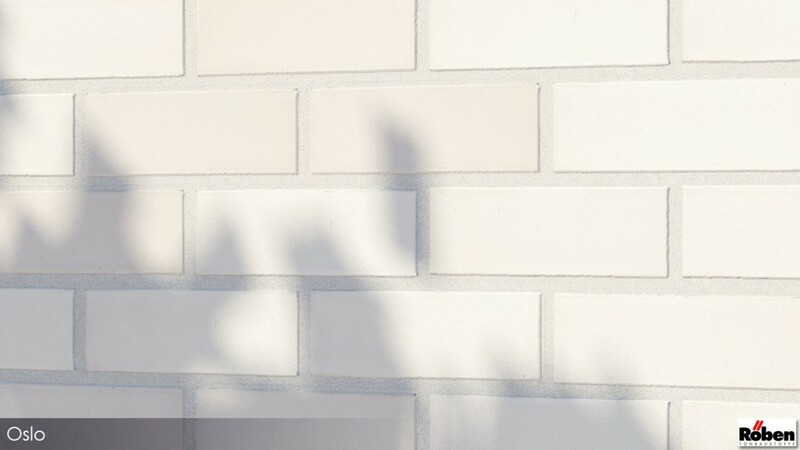 All Walls Bundle is a the bundle of 75 highly detailed brick wall and stone floor textures for architectural visualization. 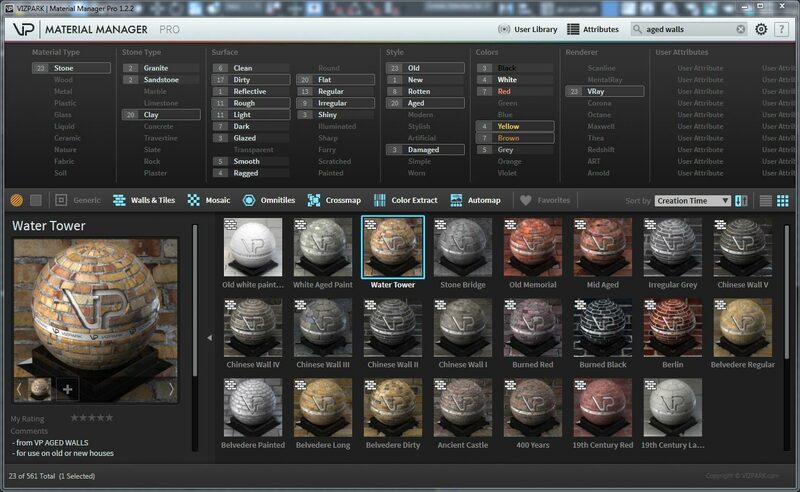 Each of the 75 texture sets includes multi-textures with several single brick / stone variations with diffuse, bump, displacement, reflection and alpha-mask layers, plus 4k tileable textures for us in any 3D application. 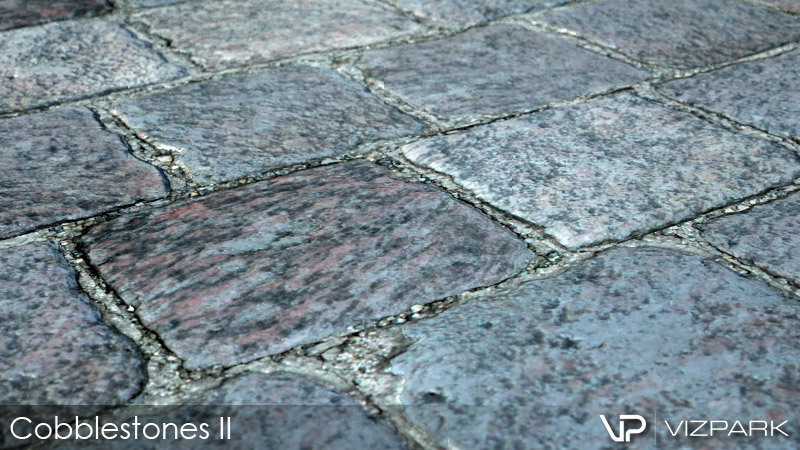 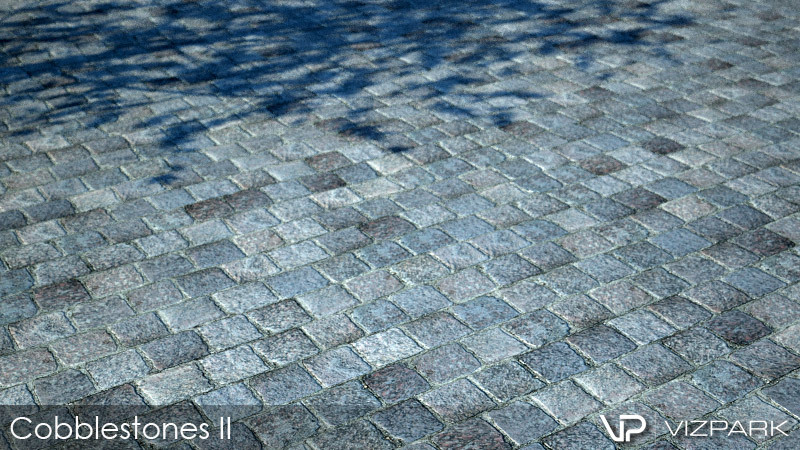 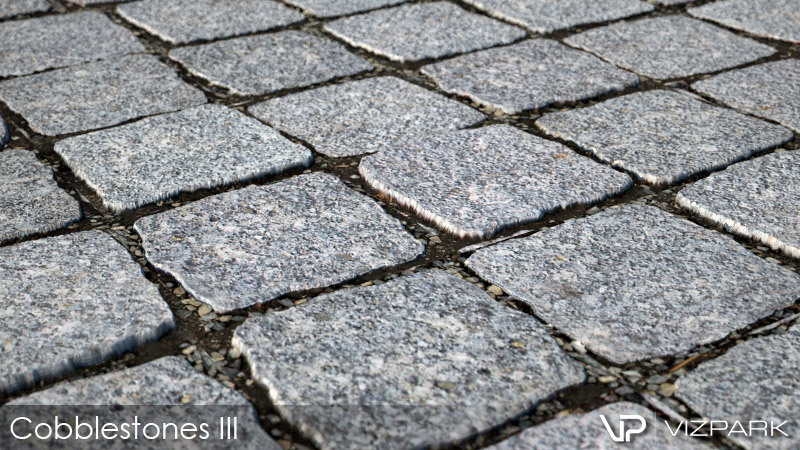 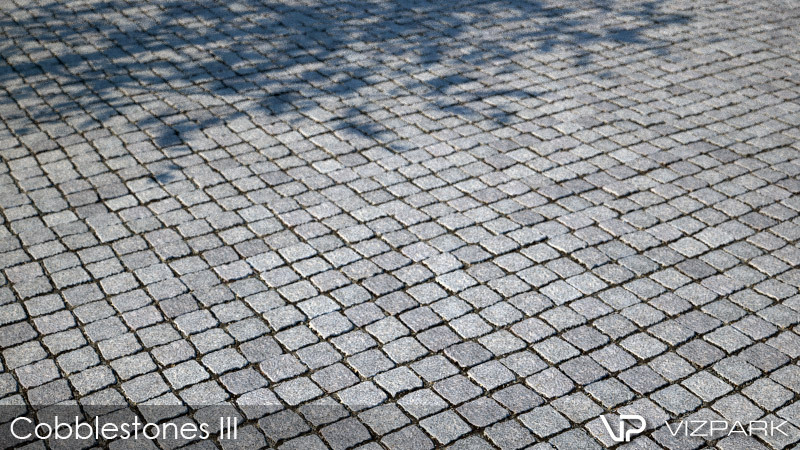 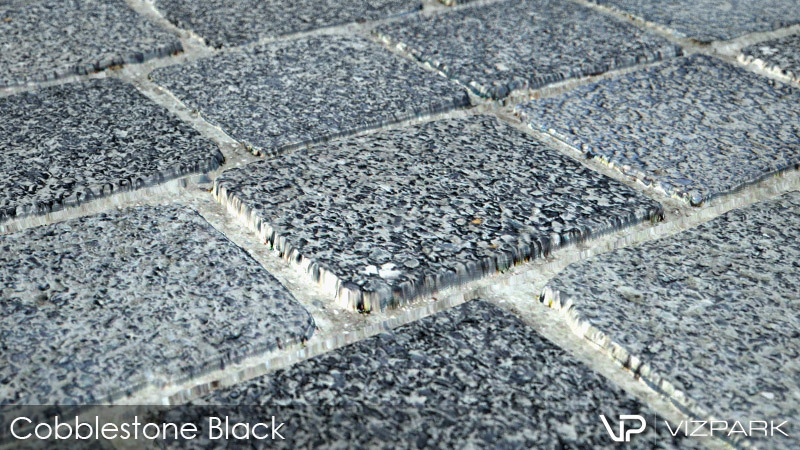 The textures are available as ready-to-render materials for 3Ds Max, Cinema 4D, MODO and vrmats. 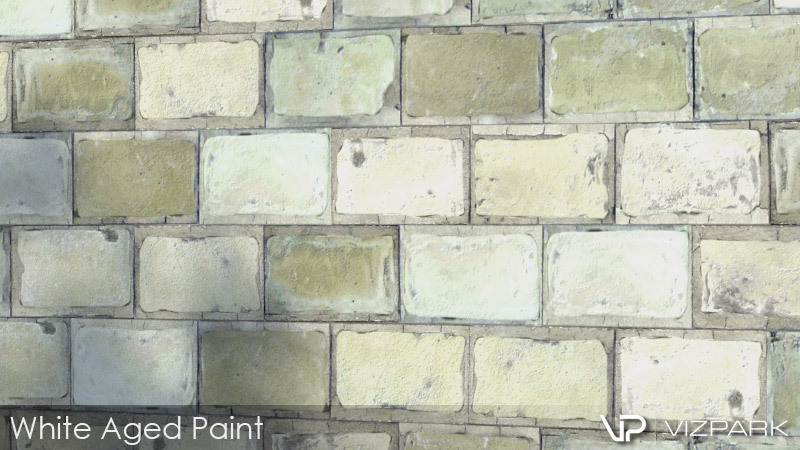 The multi-textures are perfectly prepared to create any type of wall or stone floor with Walls & Tiles. 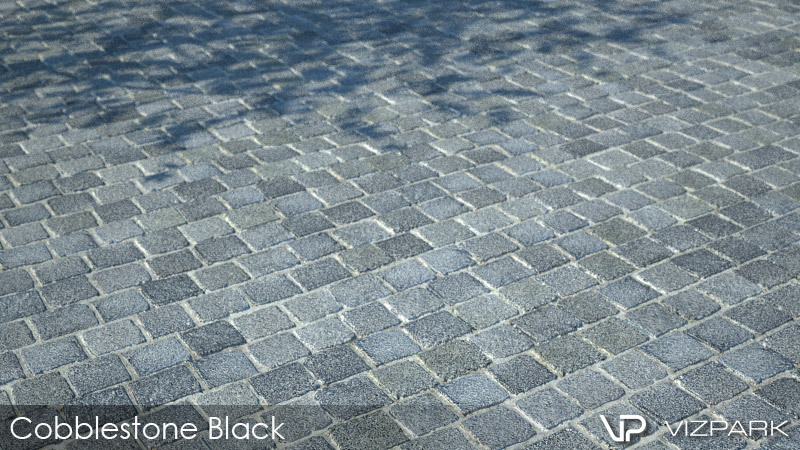 Buying this bundle will save you 50% (97 Euros) compared to the full price (196 Euros) when purchased separately. 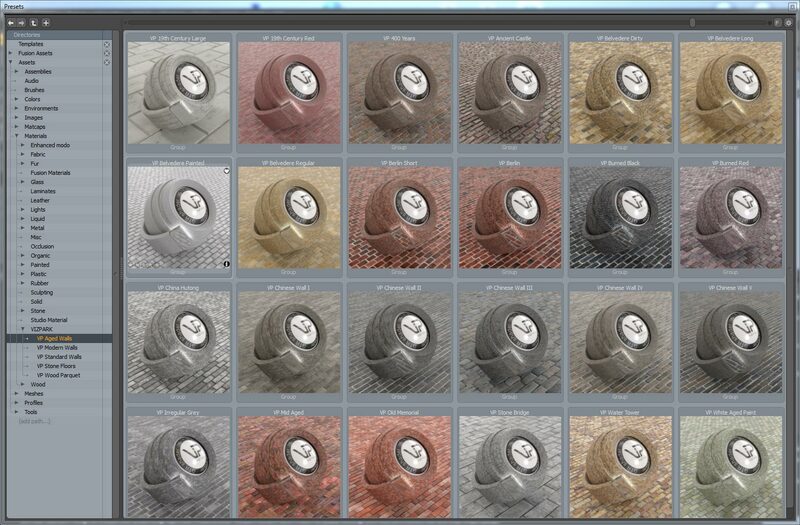 75 textures for 99 Euros means just 1,32 Euros for each material set. 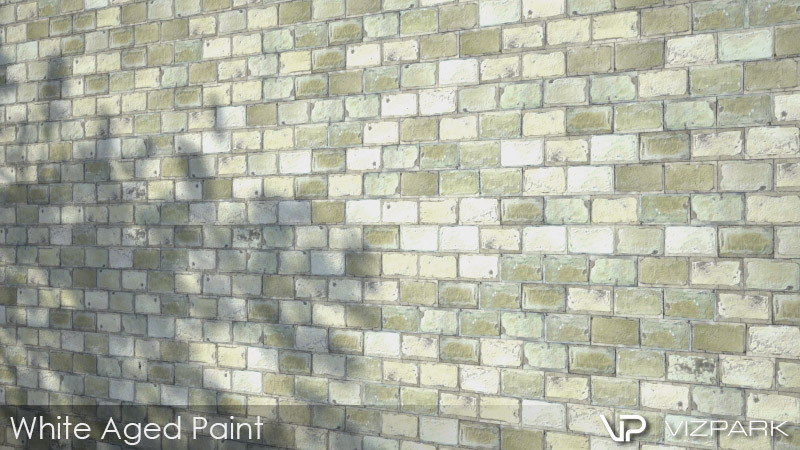 You choose: The standard product REAL GROUNDS, TEXTURES COMPLETE or VP COMPLETE with many more products at an attractive bundle price. 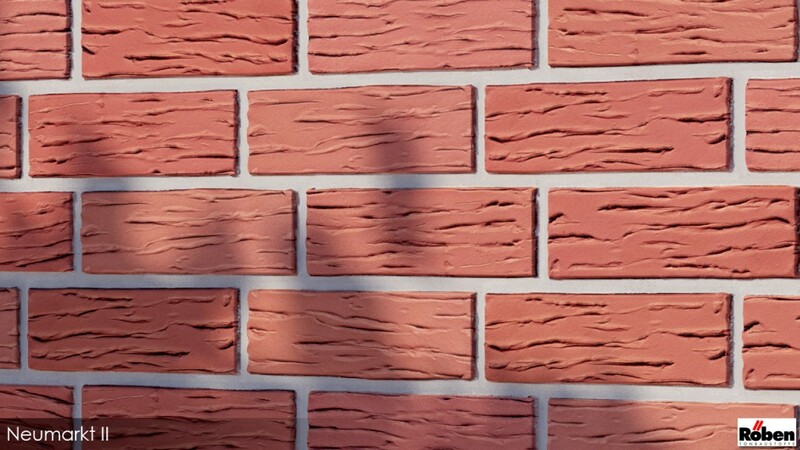 Buying the bundle is def worth it even if you’re only looking to get one of the texture packs. 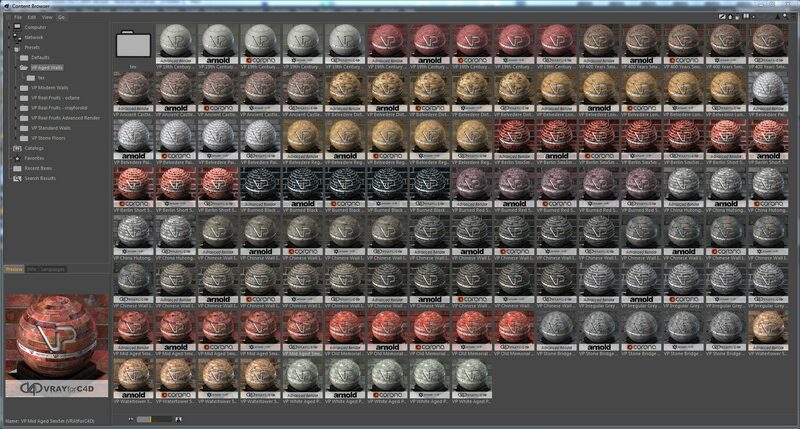 You will end up using all of them.